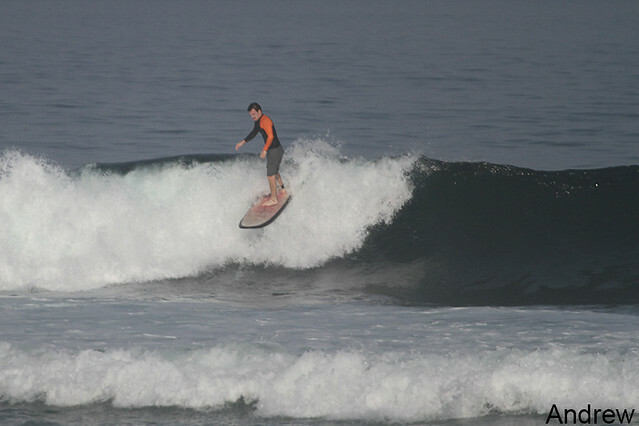 Beginner and intermediate groups surfed Balangan this morning, offshore winds, glassy waves, Shoulder to head high on some sets (see photos). 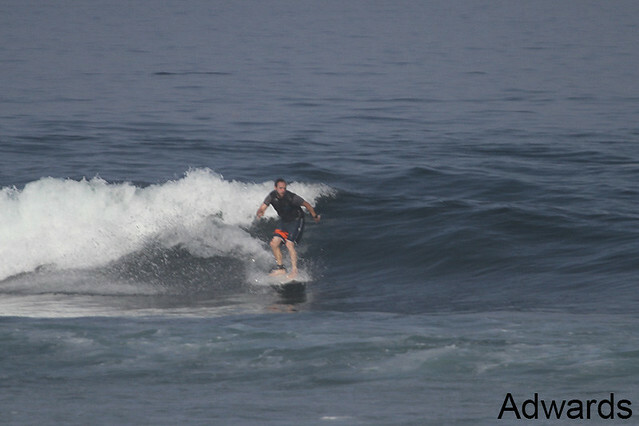 Advanced group dawn patrolled Uluwatu again this morning and were rewarded with excellent conditions, just a few surfers out there long rides on the racetrack sections with some barrel sections, offshore winds, head high. 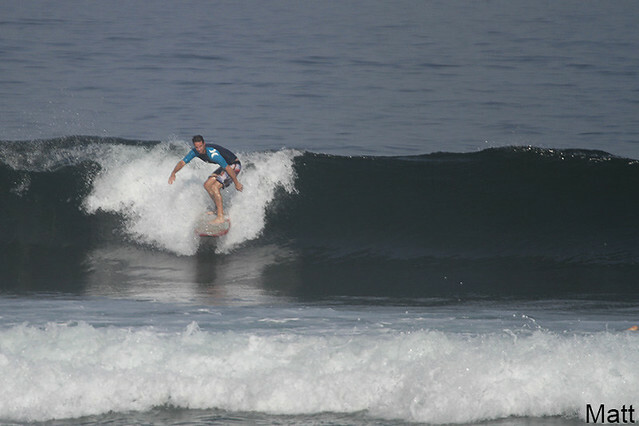 Beginner and intermediate groups went to Padang padang after breakfast for the second session.